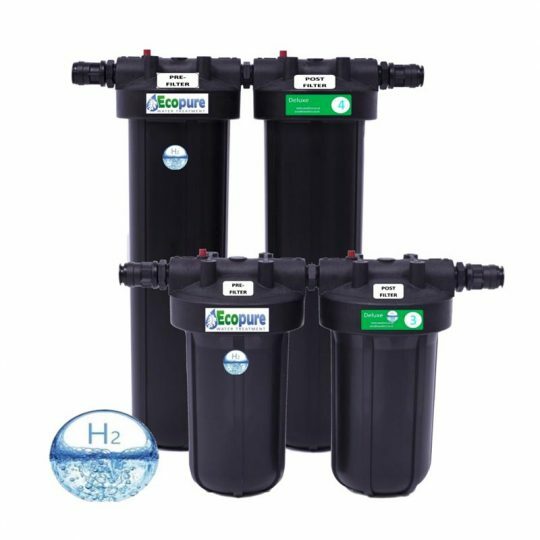 The system uses a unique 3 blend Ceramic filtration method to produce clean good tasting water for the whole house (and even the garden – for plants, paddling pools, etc.). 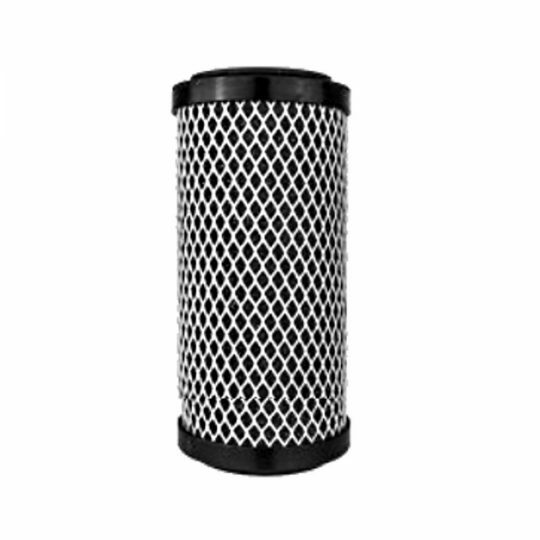 Removes a wide range of contaminants down to 1 micron including chlorine, toxins, heavy metals, hormones and fluoride. 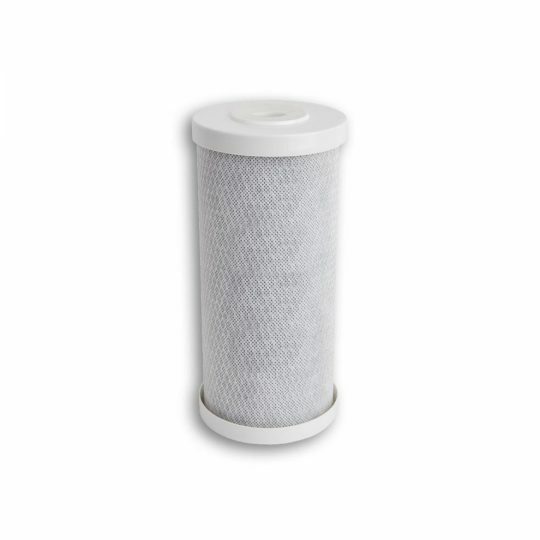 One of the most effective filters at killing bacteria in water such as E-coli, Pseudomonas and other microorganisms, ensuring a bacteriostatic environment within the filter (NO bacteria, algae or fungi can grow within the filter). Adds antioxidants and minerals back into the water after filtering and additionally makes water more alkaline by raising the pH value, usually increasing the pH to around 0.5 a point or more (however this could be more or less depending on a number of specific variables including the presence of certain dissolved solids and gases). 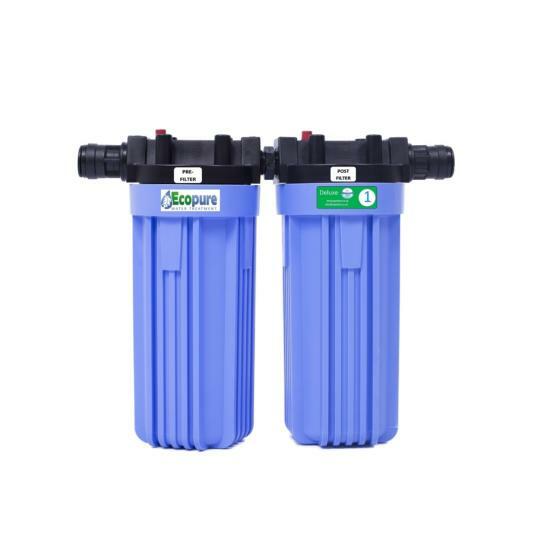 Provides non-scaling water for kitchen and bathrooms. 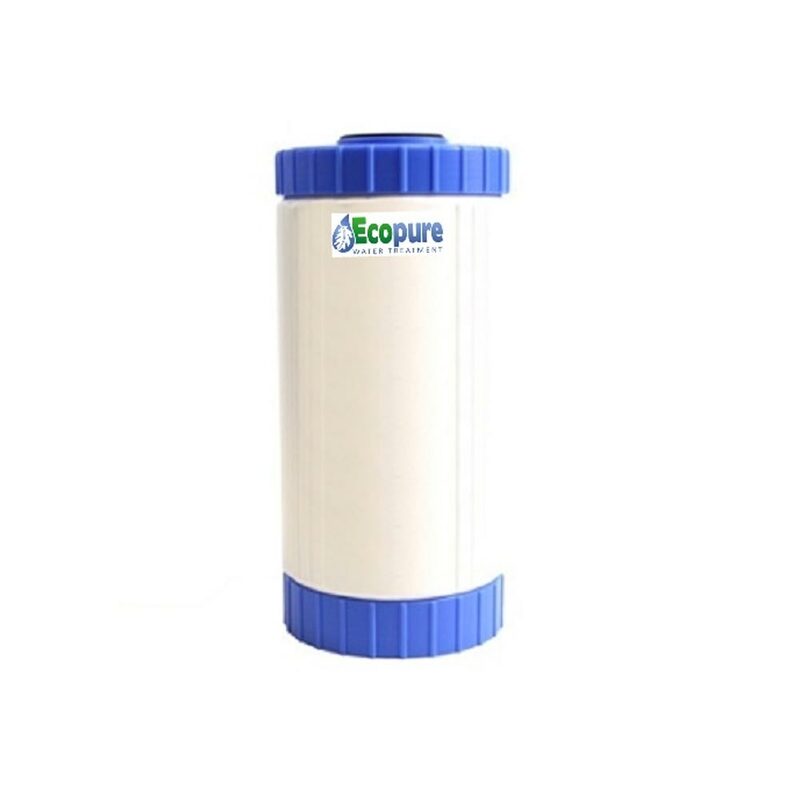 Provides the second of 2 chlorine treatment stages in the Alkalizing filter to de-chlorinate water ,making it less aggressive on skin and hair in the shower – perfect for eczema and psoriasis sufferers. Very few filters are so effective in reduction of hormones and Fluoride. 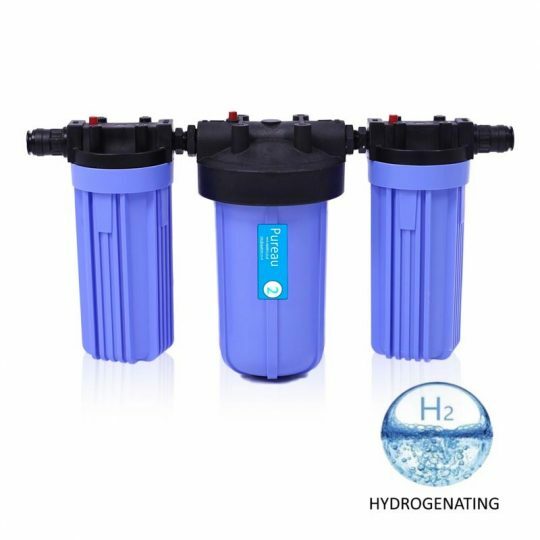 The Cartridge has a unique patented active ceramics blend, using 3 different active ceramics which comprehensively treats the water targeting heavy metals, and harmful minerals. 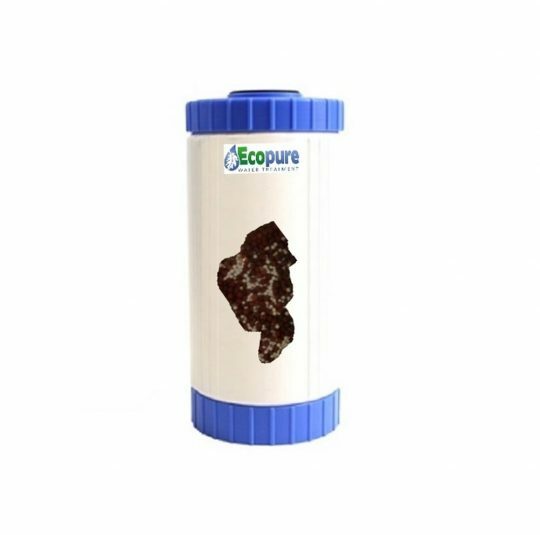 The cartridge can easily be recycled with an Eco-Advantage at the end of the life , the ceramics can be used in garden pots for drainage to improve the health of plants , although the media performance may have depleted there is still enough residual performance to encourage healthy plant growth. 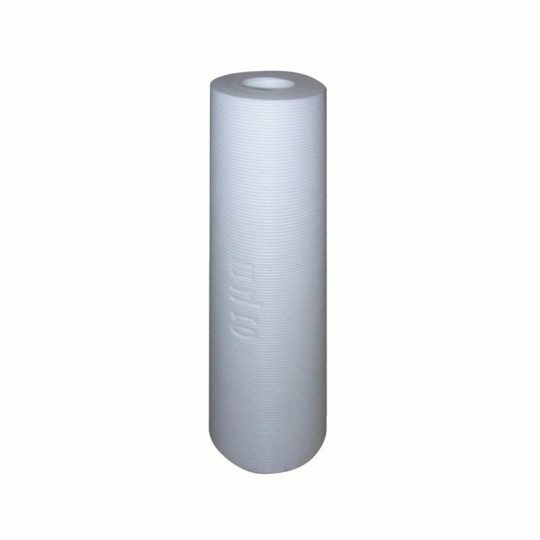 The plastic housing can be put through your normal recycling waste. wonderful, my hubby had no issue swapping it over.